The snow was a little treacherous last tonight so my husband drove me to my Home showing in Murrysville, PA. So after we decided we would try a new restaurant. 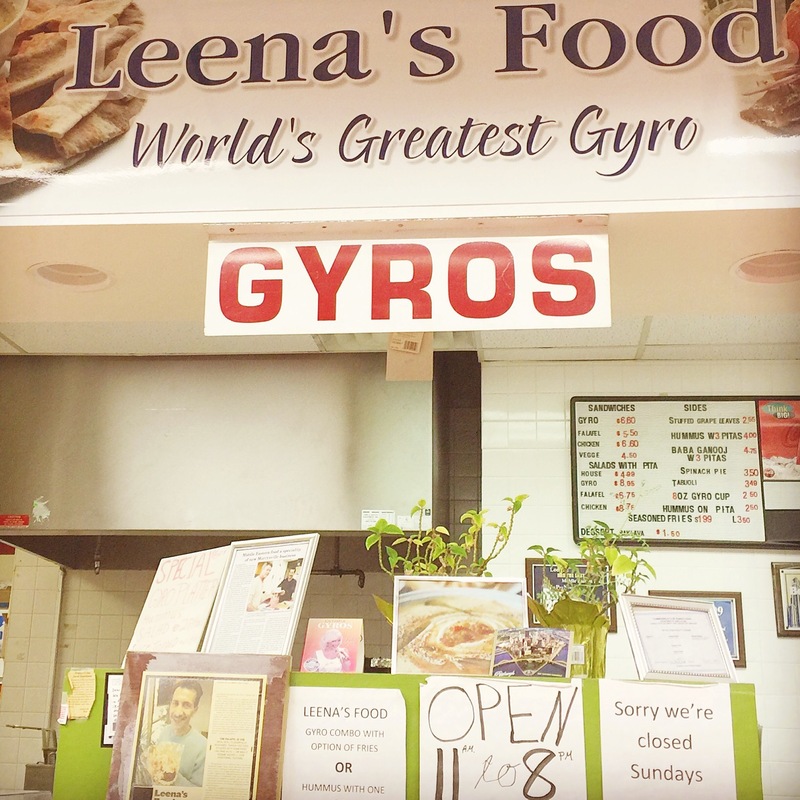 One of our choices on the list was Greek Food at Leena’s. We had read reviews that it was amazing food and that it was in a gas station and I said ” mmm . . . I don’t think that sounds so great” He said that other reviews said don’t be turned off by it. So I agreed to go and we were not disappointed. So you basically pull up to a gas station and it is inside a convenience store like a subway.